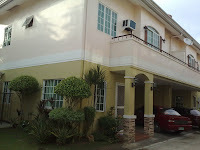 Offering Homestay services all over the Philippines. 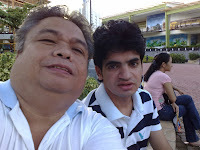 An Arab ESL student, Mohammed Isa Walid (English name: Junior) from Jeddah, Saudi Arabia came to the Philippines last October 28, 2008 and availed of the Homestay Accommodation of Harvest Christian School International (HCSI) for 6 months up to May 2009. 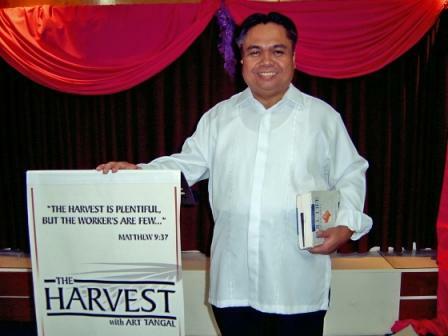 Junior was an airport staff in Jeddah International Airport before studying an ESL class at Harvest Christian School International. 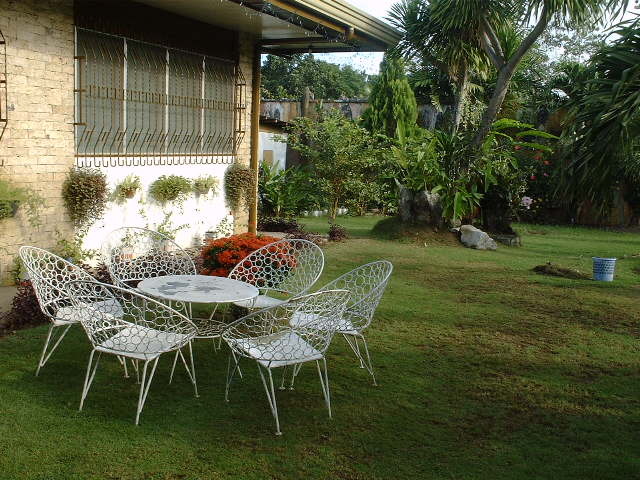 A Japanese student named Marie availed homestay accommodation with Homestay Cebu from November 6 to November 28, 2006. 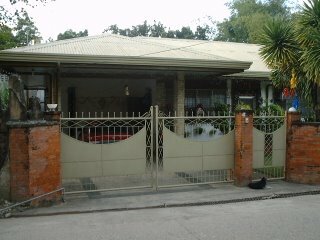 She studied SELIP and ESL courses at Harvest Christian School International. 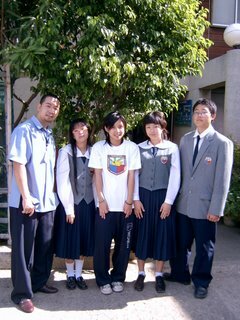 The student is a Fourth Year High School from Tokyo, Japan and just came to Cebu City, Philippines to enhance her English proficiency. In her room, she was provided by the host family with a conversation partner, Gia Macion, a niece of the host family. 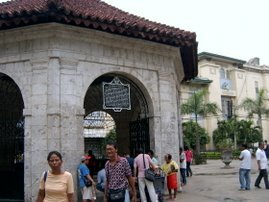 A city tour was provided by the host for Marie last November 10, 2006 visiting the historic sites of Cebu like Fort San Pedro, Magellan's Cross, Parian and Taoist Temple. Her English teacher assessed her as a fast learner. 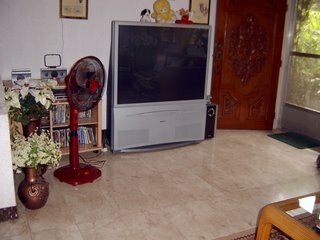 During her stay in Cebu City in just one month, her English conversational skills greatly improved. 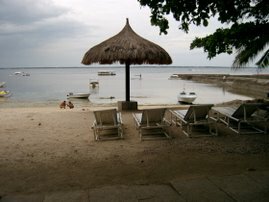 nationalities come to the Philippines to learn English. 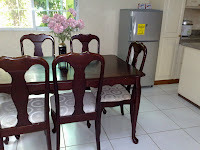 Homestay accommodation is one of the fastest ways for students to learn English. 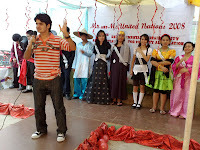 Students are immersed in the English language as most Filipinos speak English well. 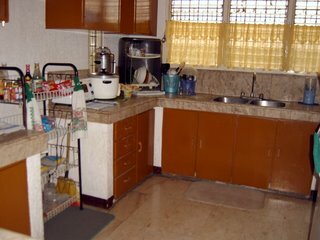 Homestay hosts are reputable and respectable citizens of Cebu City, Philippines as all of them are screened by the Foundation. ESL courses and regular courses are provided by Harvest Christian School International (HCSI) located in Mabolo, Cebu City, Philippines. 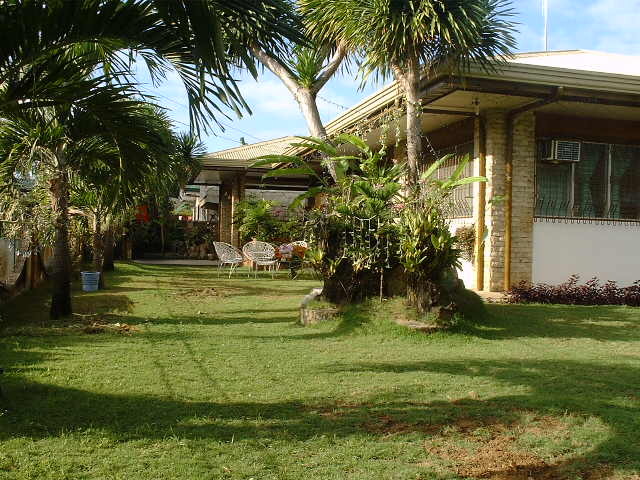 Homestay Cebu rates: Ranges from US$325 to US$600 per month to include Room and Board (3 full meals a day) and laundry, housekeeping services, internet access (wi-fi) . Accommodation ranges from shared accommodation to single room accommodation. 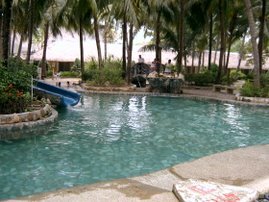 Glorious Harvest Community Foundation, Inc.
Homestay Cebu is about helping student's stay in the Philippines a very memorable one.